In November 1998, California voters passed Proposition 10, the “Children and Families Act of 1998,” supporting early childhood development programs with a tobacco tax, which led to the creation of First 5 California and 58 county commissions. As L.A. County is one of the largest counties in the state, First 5 LA is one of the largest county commissions. 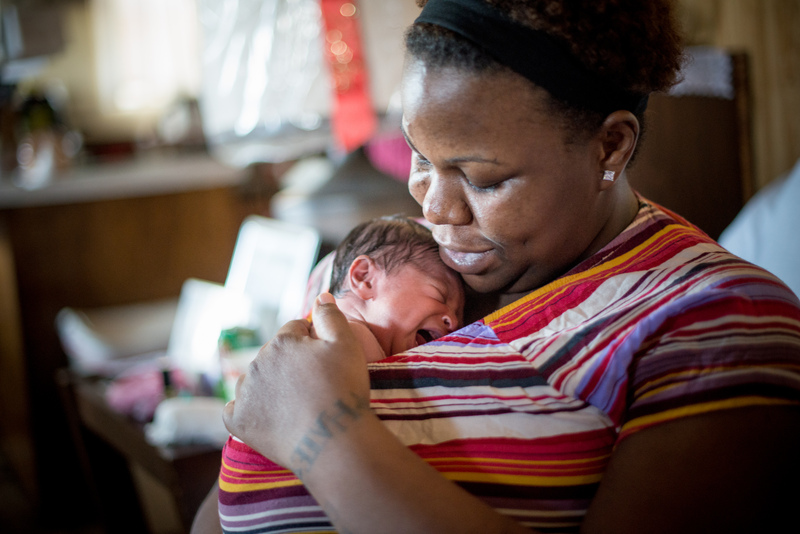 Over the past 20 years, First 5 LA has invested more than $1.2 billion to help improve the health, wellness, early learning and school readiness of children prenatal to age 5, strengthening their families as well as communities and systems of services to provide children the best start to succeed in school and life. 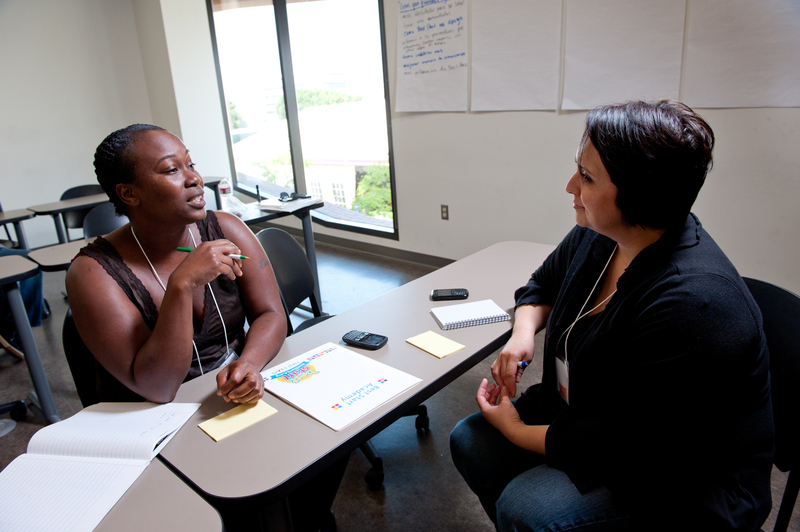 Today, First 5 LA is the leading early childhood advocate working collaboratively across L.A. County. Sign up for Early Childhood Matters (ECM), First 5 LA’s monthly newsletter. Keep up to date with First 5 LA news, events and investments. Subscribe to the Strong Families, Strong Kids newsletter (and tell friends!) for parenting tips, articles, resources and other ways to support parents with young children. Follow @First5LA on social media to get all the latest news and stay updated on First 5 LA’s current investments, community involvement, policy and advocacy. 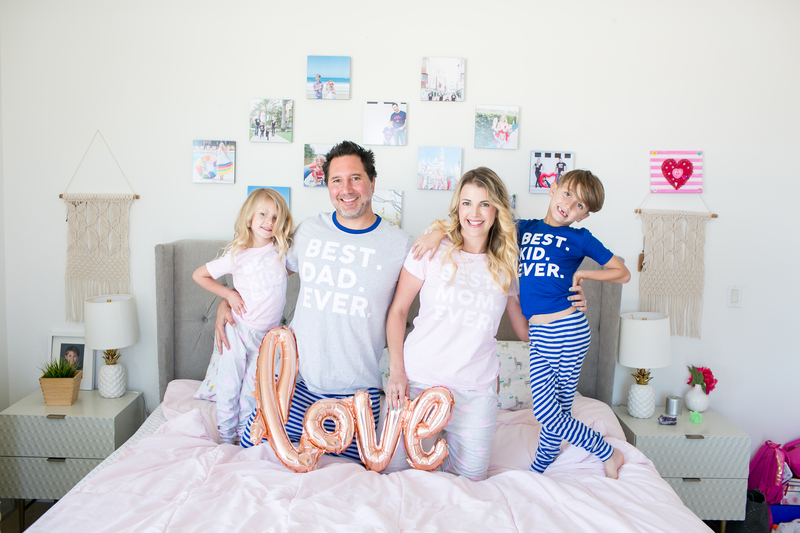 Also, follow @First5LAParents on social media for parenting tips, online events (like Facebook Live Q&As) ideas for family fun, coupons and much more. Get involved with Best Start. 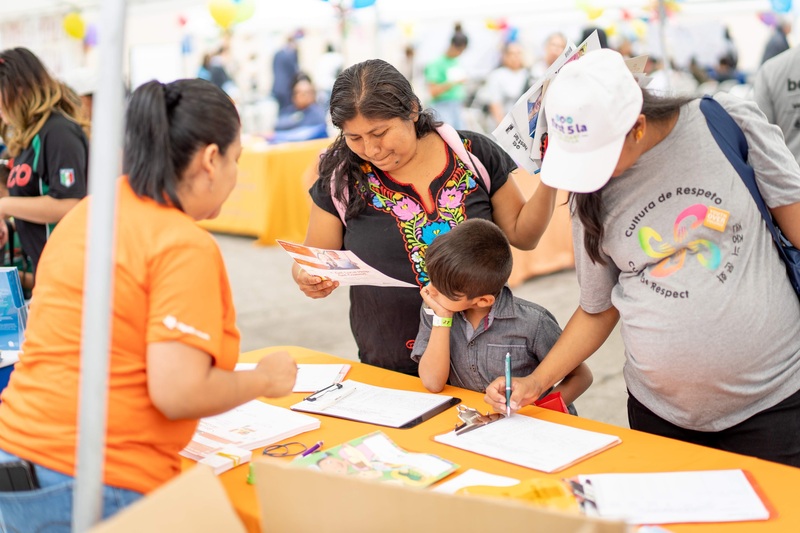 Best Start is First 5 LA’s place-based initiative, working collaboratively with residents of 14 L.A. County communities to ensure they are safe and healthy places where families can thrive. Get involved and make a difference in your community! Explore First 5 LA’s funding opportunities. First 5 LA works in partnership with other organizations and agencies. If you work in an organization that supports families with young children, explore First 5 LA’s funding opportunities or pass them along to other possible partners. Be a voice for policy and systems change in your own community. Learn more about First 5 LA’s Policy Agenda. Voting in elections — including local ones — and getting involved in your community can help make a difference for your children and their future. Pick up the First 5 LA Bilingual Parenting Guide in print at various locations throughout L.A. County — including local libraries and WIC centers — or read it online. If you work for a company or organization that might want to distribute the First 5 LA Parenting Guide in bulk or you know of a doctor, dentist, child care center, preschool or other place that wants to become a Parenting Guide distributor, it’s quick, easy and FREE to sign up! Attend First 5 LA Commission meetings, which are open to the public. Check the First 5 LA website for a calendar of upcoming meetings, or download and read the meeting materials if you’re unable to attend. 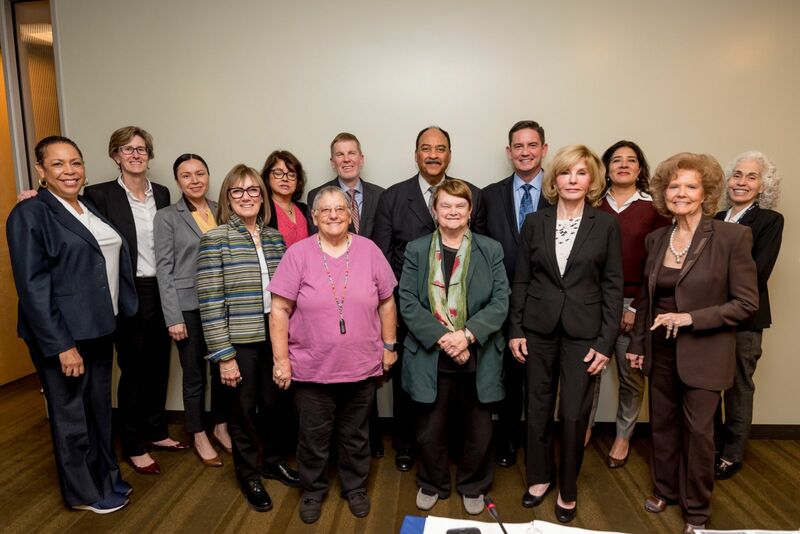 Get to know First 5 LA’s Board of Commission members, who work to make L.A. County a better place for families with young children.